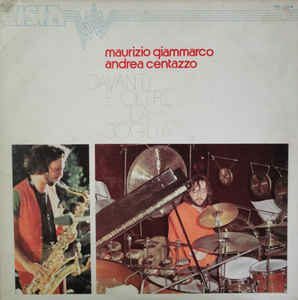 This youthful disc in duo, co-signed with percussionist Andrea Centazzo (later established as a rigorous multimedia research musician, and known through Giorgio Gaslini), documents an actual experimentation period that took place in Friuli at various times in Andrea’s country studio. It also documents the surprising (even if tiny) space that some majors gave to the phenomenon of research music in that period, even if through subsidiary labels (here there is still the pawn of the late Vincenzo Micocci, which is also responsable of the Blue Morning Lp): a clear sign of the times, which today would make any manager smile. 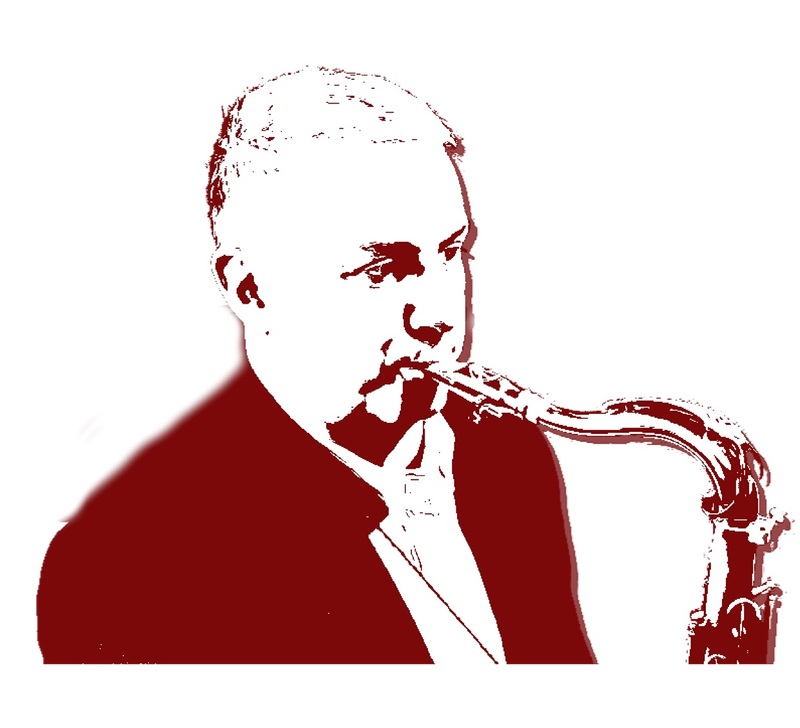 The threshold (validated or not) to which the title alludes is obviously that of the jazz idiom. The only jazz present in this record has to do with our (especially mine) musical background. For the rest, the goal was to create a brand new music foreign to any location, with a lot of free improvisation, and some minimalist moods, suggested by the arrival of the pioneers of this kind of music (which impressed me a lot) at the roman Attico Art Gallery, thanks to Fabio Sargentini’s pioneering flair.